You can book holiday apartments and 4-person cabins online. Other reservations through customer service. You can book holiday apartments and four-person cabins conveniently on Booking.com by clicking the button below. 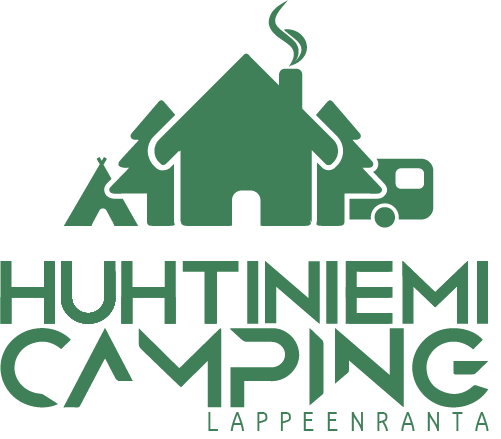 You can also make a reservation by phone +35854515555 or via email info@huhtiniemi.com. Even if an item appears to be sold out online, we still recommend checking with our reception to make sure.